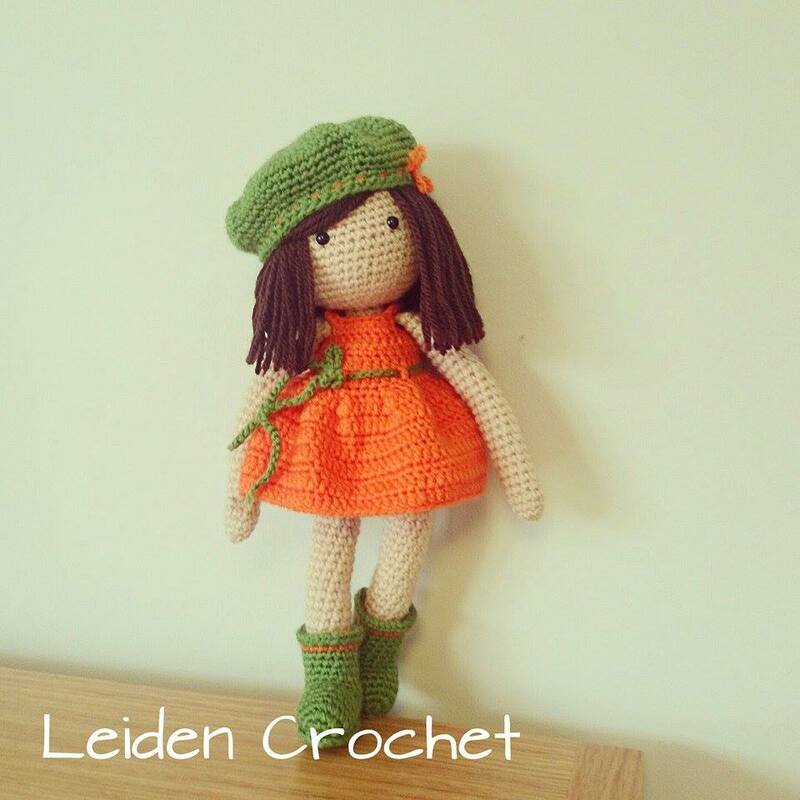 My husband often asks me, how long it takes to make an amigurumi toy. I hate this question, because I never know! Not that I didn’t try to estimate it. But every toy is different! Many things can be tricky (i.e. when I make a giraffe or a horse – the most difficult part is attaching legs to the body. 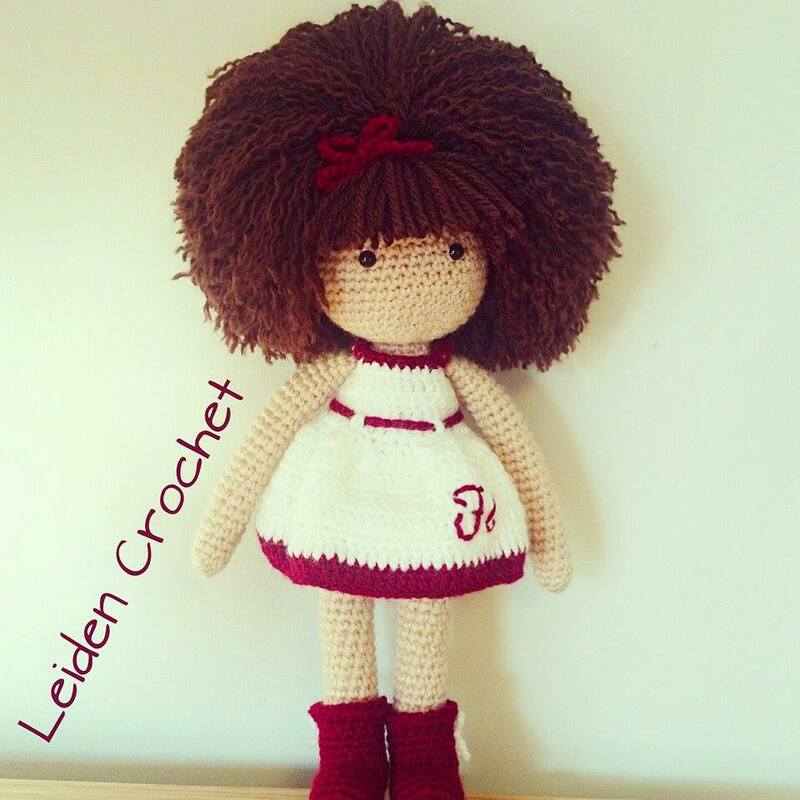 With a doll – attaching head and making face is the most tricky part for me.) Sometimes I make a toy for a few hours – and sometimes for many days. 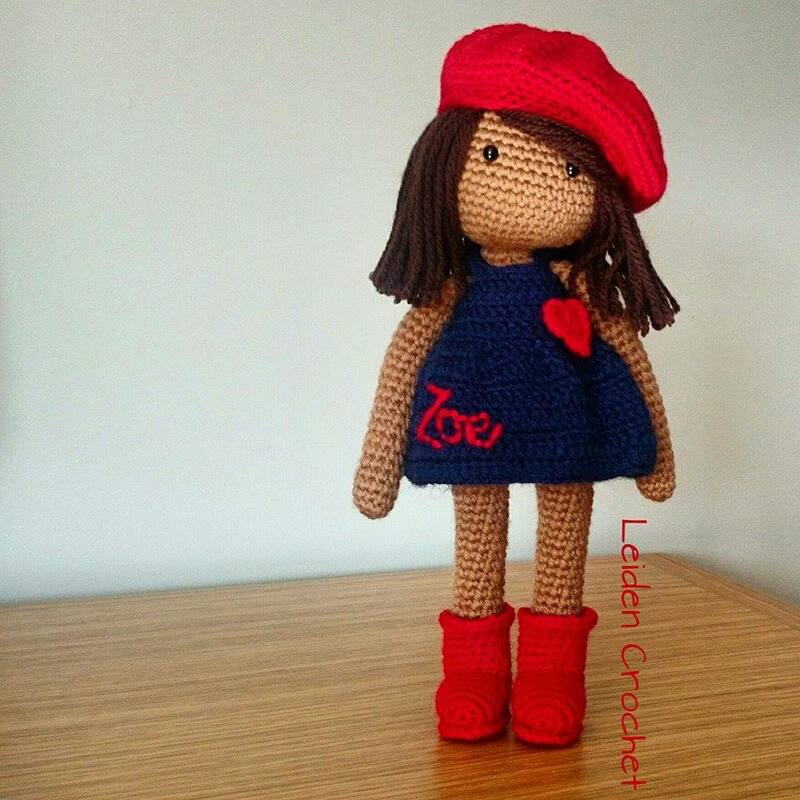 For me, every doll is special and I cannot work out how many hours I will spend making it. Usually it takes much longer than I hoped ;). But I want every doll to look great. 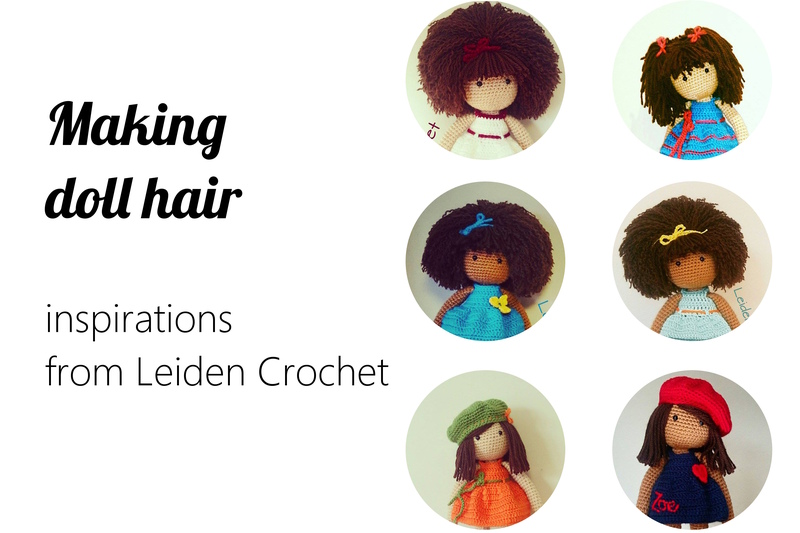 There are a few techniques for making doll hair. One of them you can see here (explained by Stacey Trock). 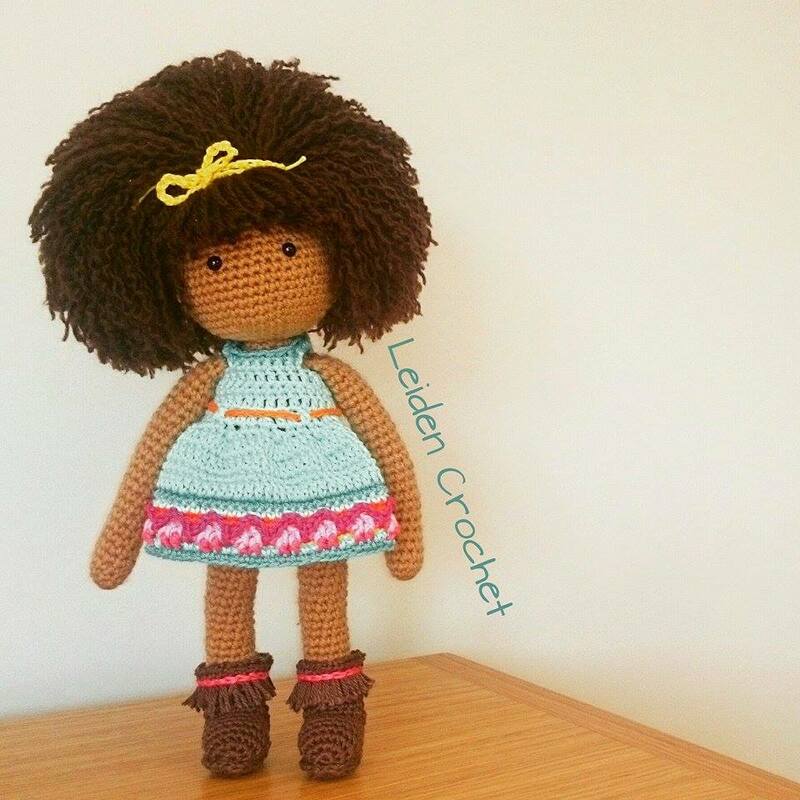 Today I want to show you someone who makes dolls with impressive hair (using that technique). 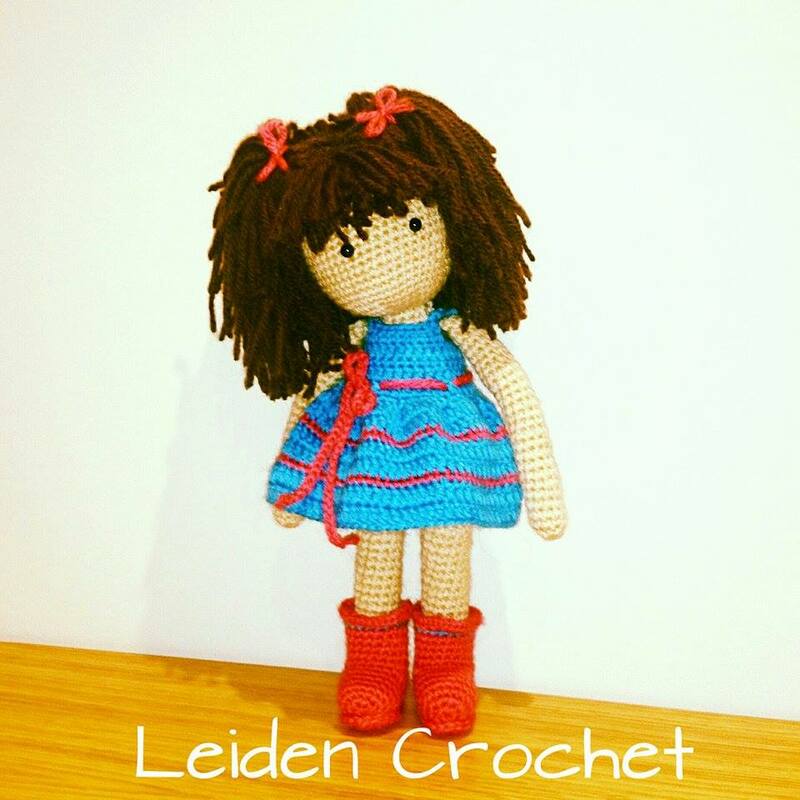 Meet Leiden from Leiden Crochet – and be sure to visit her Facebook page for more inspirations!